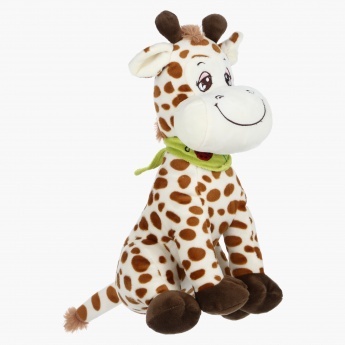 Gift your little one this adorable toy and delight her with your classy choice. 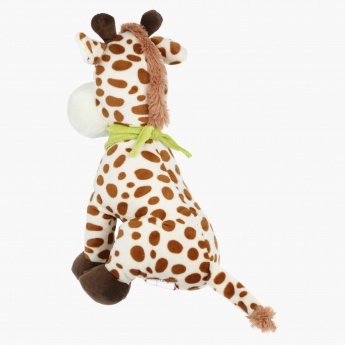 Designed in the shape of a Giraffe, this bright and vibrant toy has a scarf to draw attention of your little one. 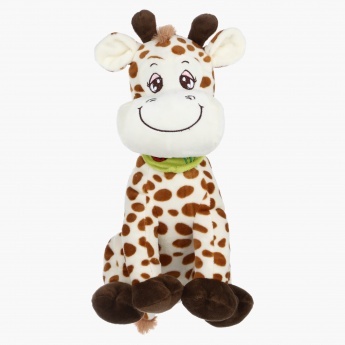 This toy is so soft that your kid will love hugging and cuddling it.